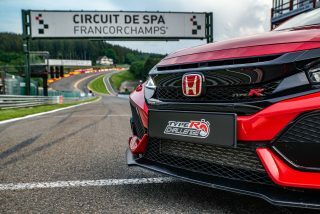 The Spa-Francorchamps circuit is one of the longest tracks in the racing seasons of many categories at 7.004km, and features very fast straights and high-speed corners, along with more technical low-speed sections and significant elevation changes. 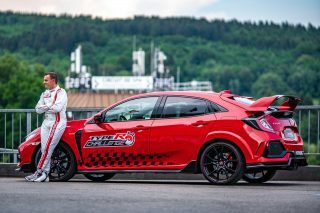 The class-leading acceleration and outright speed of the Civic Type R’s 2.0-litre VTEC TURBO engine, enabled Baguette to exploit the long straights and accelerate quickly out of the sweeping corners. 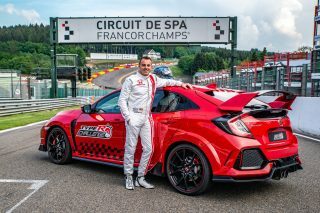 Speaking about the Type R and the way it handles, Bertrand Baguette said: “With a front-wheel drive usually you always expect understeer, but this car is so balanced. Straight away you get a lot of confidence as it gives you a lot of feedback through the steering wheel, especially in +R mode. 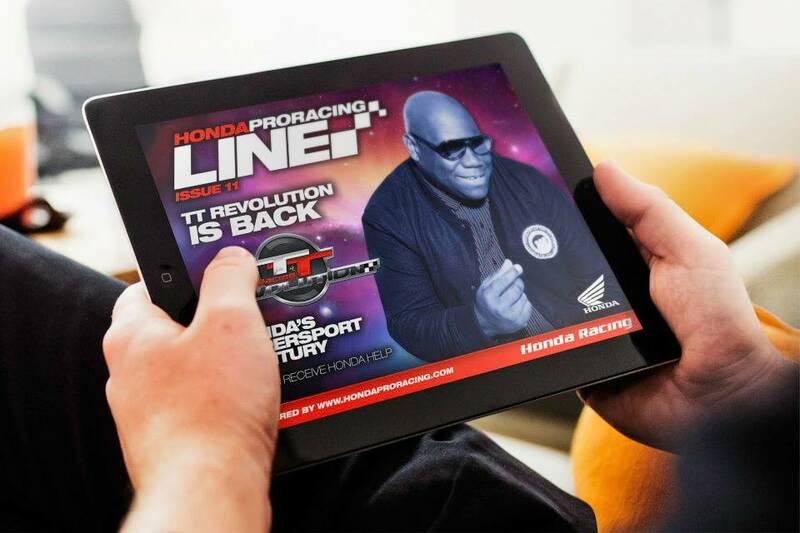 The chassis is very rigid, the rear is very stable and front is biting really well to give you a lot of front grip. The aero package really helps the car feel planted at high speed, and it’s amazing the level of traction. 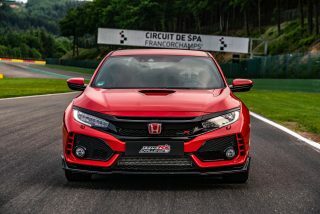 The new benchmark time for the Spa-Francorchamps circuit is the third lap record to be claimed by the new Honda Civic Type R. In April 2017, a production development car became the fastest front-wheel drive production car ever around the Nürburgring Nordschleife, with a lap time of 7mins 43.8secs. Last month WTCR driver, Esteban Guerrieri, set a new 2mins 01.51secs lap record for a front-wheel drive production car at the Magny-Cours GP circuit in France, as part of the Type R Challenge.